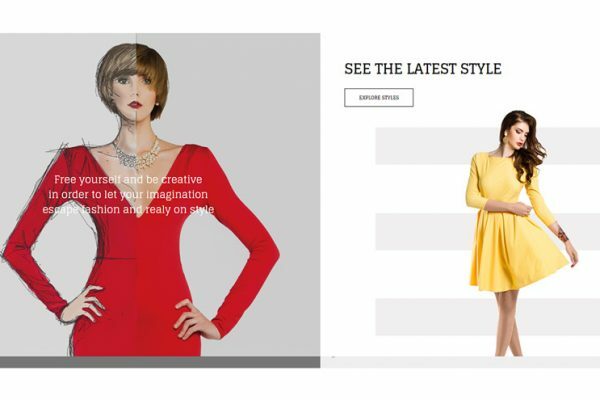 DressByIt is an innovative project needed by a fashion designer that wants to create custom dresses and sell them online based on the custom design provided by the user. 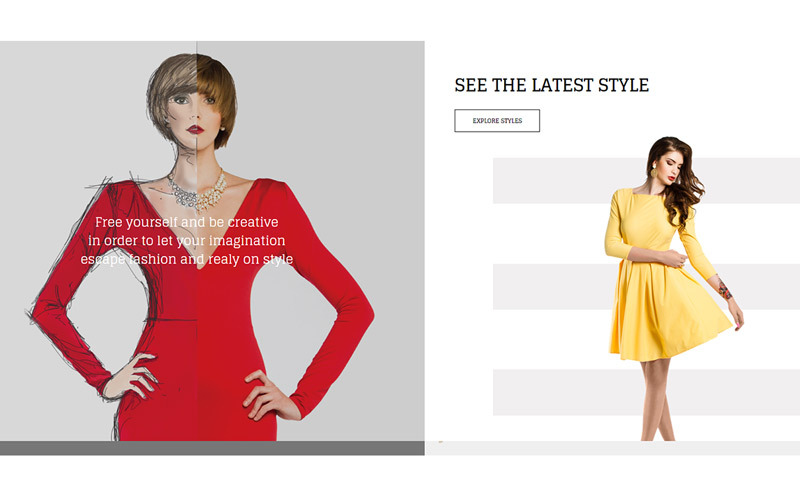 The Idea of this project is that users can register on the site and create their own style or choose one of the styles in the gallery and then make an order. With our experience we managed to create a fully customized and functional website for our client.